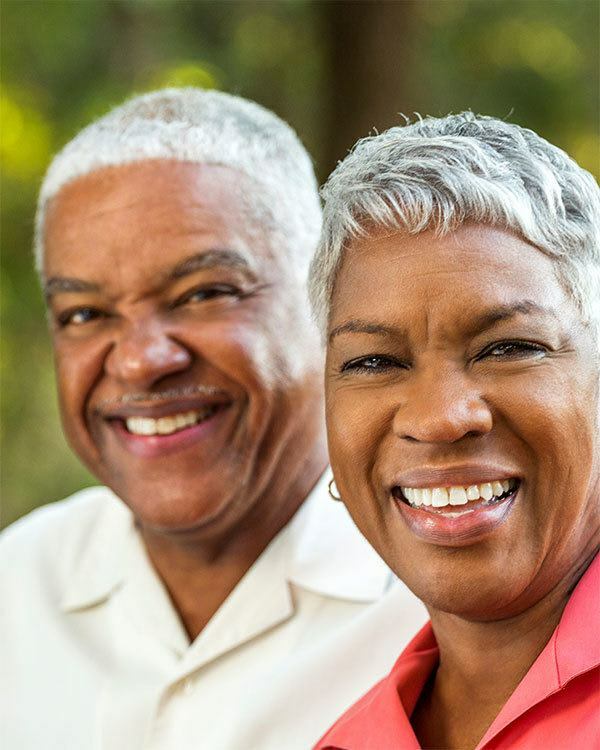 Cedarbrook of Bloomfield Hills provides its residents with upscale licensed Assisted Living in Bloomfield Hills, offering peace of mind and security while maintaining all the familiar comforts of home. Our full-service continuing care retirement community offers the best of both worlds; resident independence and the knowledge that personal care and support services are available by our professional caring staff. Our community offers a lifestyle free from the worries of home maintenance, housekeeping, meal preparation and transportation in a safe and secure environment.